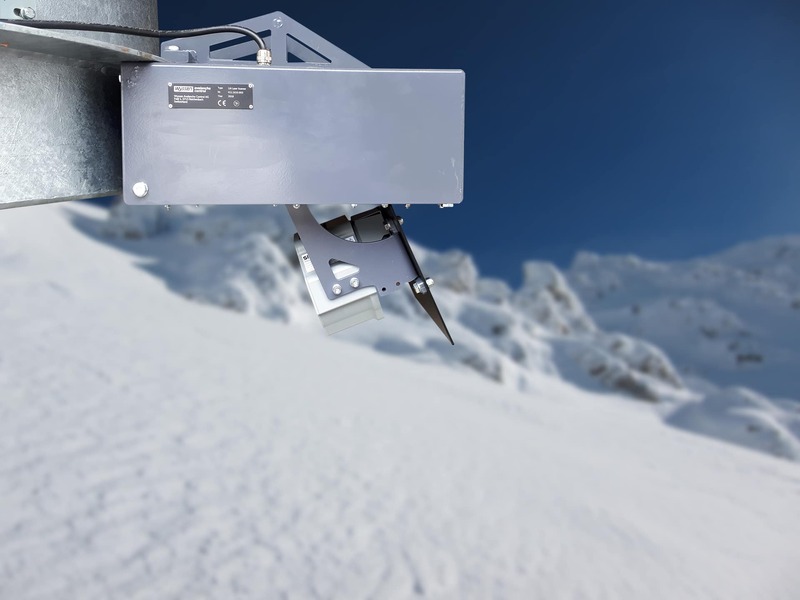 Unlike traditional snow depth measurement stations, which are generally installed in flat areas, LIA® acquires the snow-cover directly in the slope of the release areas. 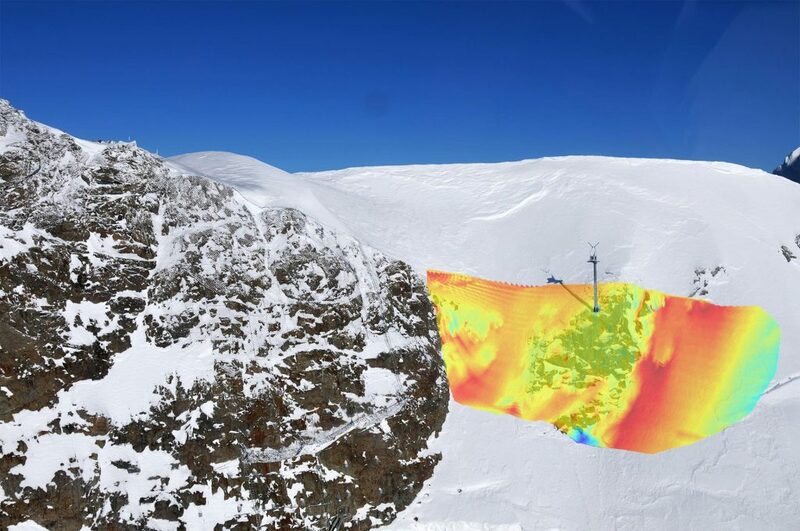 Covering an area as big as an ice-hockey field, not only can it measure the absolute snow depth, but also precisely quantify and map wind-drift and fracture-lines of avalanches. LIA® scans the surface of the snow-cover in customizeable intervals. Each scan collects up to 44’000 points. Each point represents a distance from the snow cover (or any other object) to the scanner unit. These measurements are then immediately sent to the servers to be evaluated. 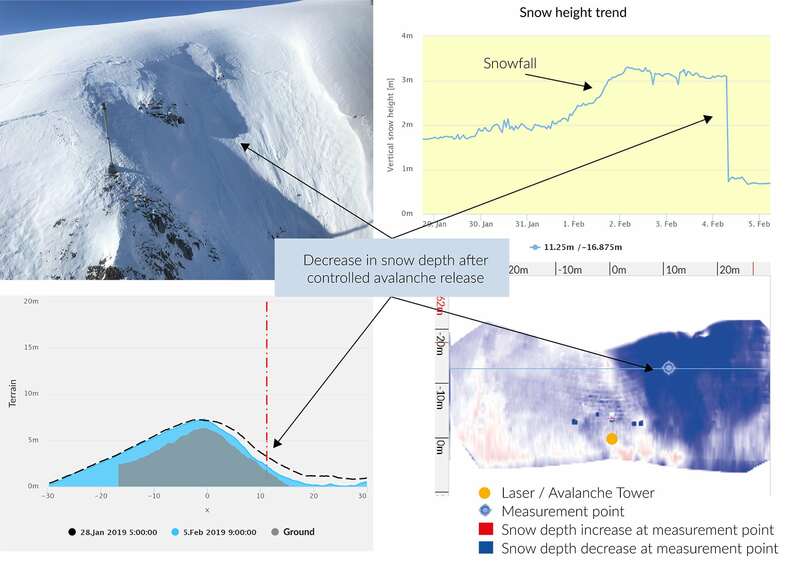 The illustration on WAC.3® is a powerful tool which helps to measure not only snow height over time at different points but also lets you see the distribution of snow as well as results of avalanche control and even natural releases. The below screenshot demonstrate a scenario on WAC.3® in Davos (Switzerland).